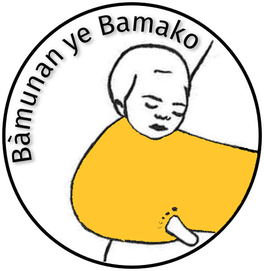 Follow us on our facebook page - bamunans Webseite! Next Sunday we will sell clothes at the flea market in front of the Rathaus Schöneberg in favor of the orphanage! Join us and donate your clothes. We welcome any contribution, shoes, t-shirts, just any clothes that have been hanging in the wardrobe for ages without any use... On Saturday (15.07.) there will probably be a small round-trip ride to collect your stuff. You just need to prepare your selected items and we'll pick them up or you drop them off at Yorckstrasse during this week. Just contact us directly!